Of course, owning your own rigs comes at a significant expense, so having sufficient insurance to fully cover your investment is critical. 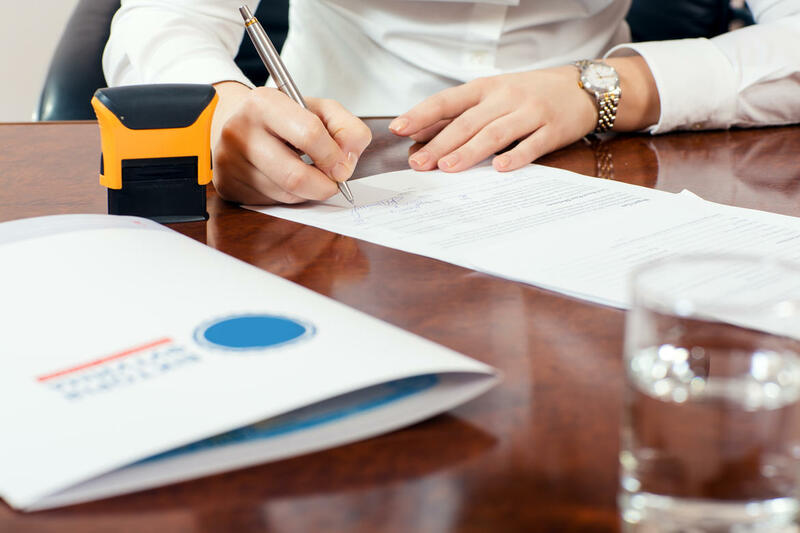 While it is clear that this is a lucrative field to be in, you also have to think about how to protect your assets if an accident or theft were to happen. 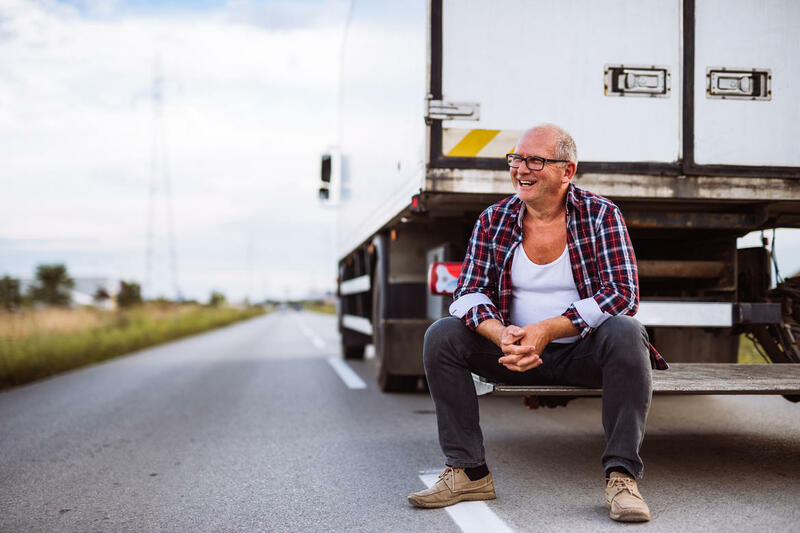 This is why considering the purchase of specialized Motor Carrier insurance is a great idea – you know your finances are secure when the unexpected occurs. Is Motor Carrier Insurance Required? Whether you own a tractor-trailer, a semi-truck, or a fleet of commercial trucks, you are required by federal law to carry a minimum of $750,000 in liability insurance. 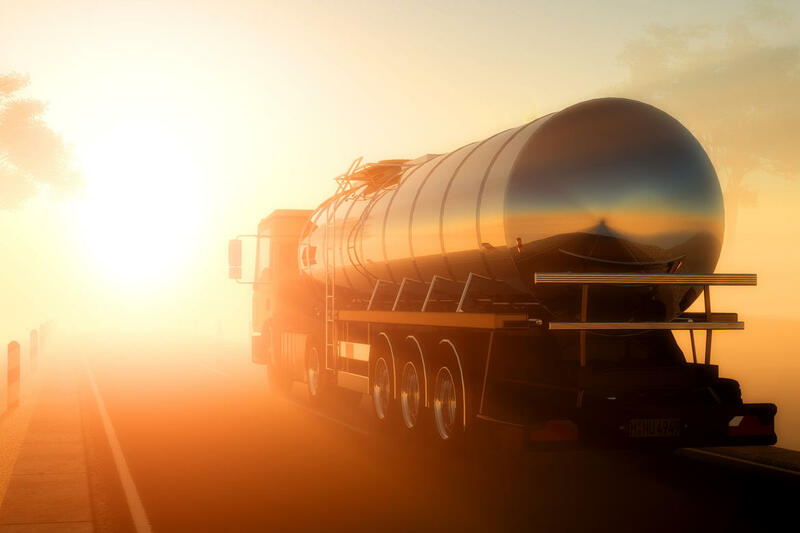 Because an accident in a tractor-trailer has the potential to create a large amount of damage, many financial advisors recommend purchasing as much as $5 million in liability coverage. Not having enough can lead to financial ruin following a major collision. For more information about the other insurance policy options, you can speak with us to help you determine what coverages are most important to you. Is Motor Carrier Insurance Expensive?